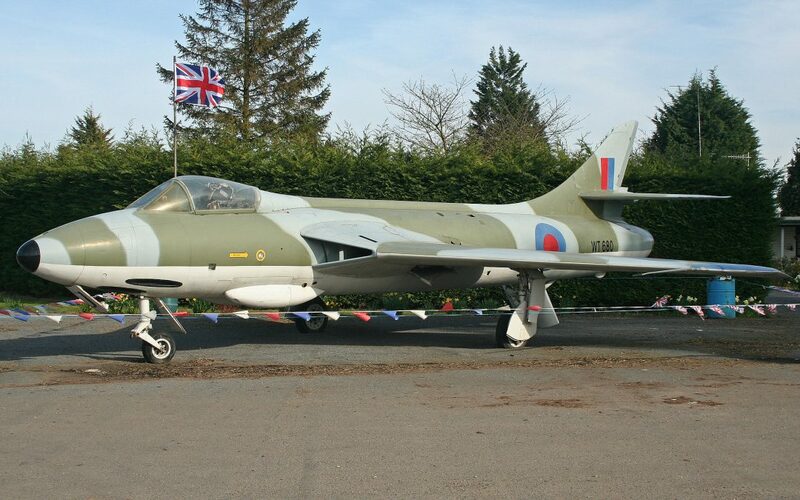 February 1956 and the RAF is proud of it’s fine new jet fighter, the Hawker Hunter. 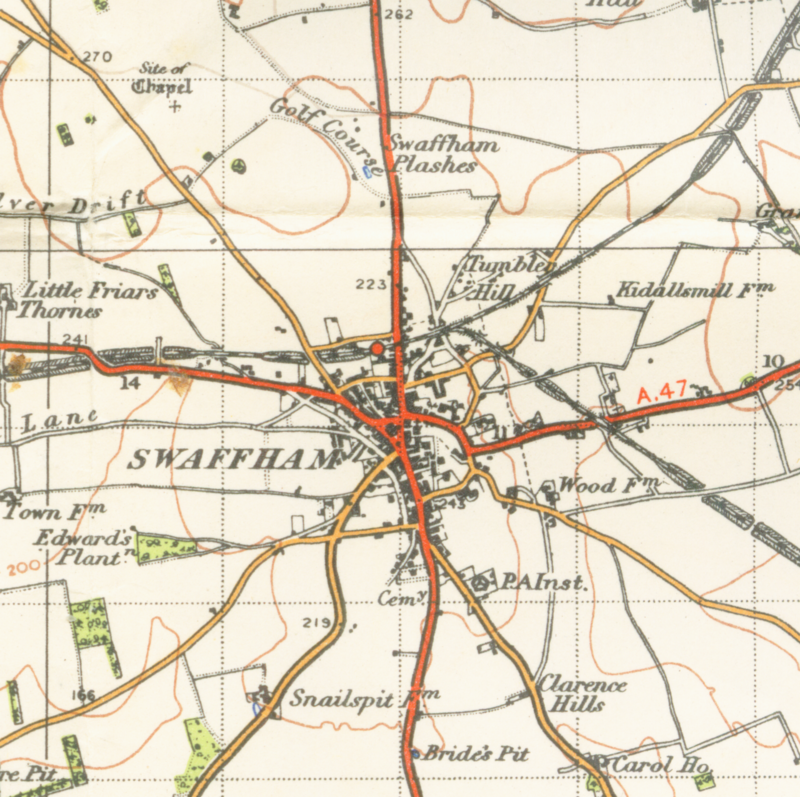 Of course the occasional loss is to be expected but this day’s work ends up with questions being asked in Parliament and a surprise for the people of Swaffham! 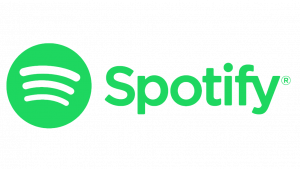 Images under Creative Commons licence, by Alan Wilson and UK Gov OS.